2 incredibly average middle class guys talk about the joys of loving an incredibly expensive hobby! 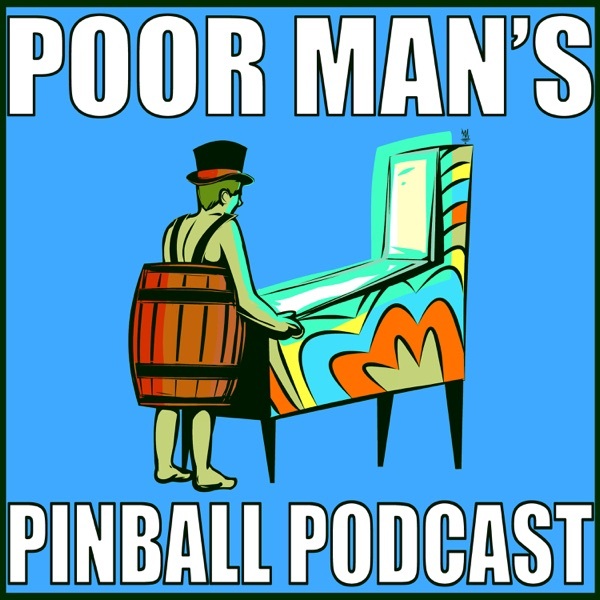 We talk industry news, Other Pinball Podcast news, and of course Pinball machines themselves! Listen now! Drew and Ian recap MGC!!! Episode 4 Drew Wants a Willy! Episode 3 Rage WITH the Machine? Episode 2 TPF and Twipys Plus Love Letters! Welcome back to our second podcast. Hope you all enjoy it. It was a long one. In the future we will try to keep it around 45 minutes. However there was just so much to talk about! We also introduce a new segment called "Love Letters". Enjoy! We cut our teeth on our first podcast. The quality is not where we want it right now... so hopefully by next week we have these things ironed out. In this episode we give our Twipy Award Predictions and give a little feedback on some of the other podcasts out there!